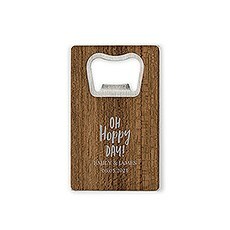 Give them something to crack open their bubbly, brew, or other tasty adult beverage with style - and simultaneously look like a party favor guru with our fabulous bottle opener favors. 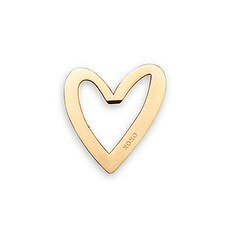 Our unique bottle openers add a fun-loving, personal spin on your table top decor and will ensure that your guests won't go home empty handed. 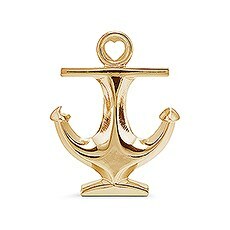 Our variety of styles will complement your wedding or party with flair. These affordable bottle opener party favors are always a fantastic idea!Choose from gold or silver finishes and add super shine and sparkle. 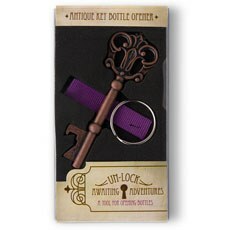 Find the bottle opener that reflects your personality or your wedding or party's theme. 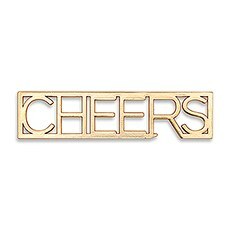 Encourage festivities that will continue long after your party is over - our popular "CHEERS" bottle opener in a trendy matte gold finish will put them in the mood to toast! 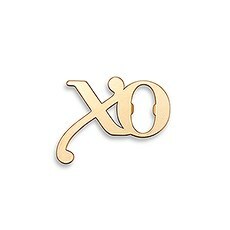 Or decide on our sophisticated gold "XO," "I DO," or heart-shaped bottle openers that are perfect additions to a romantic, wedding setting and decor. 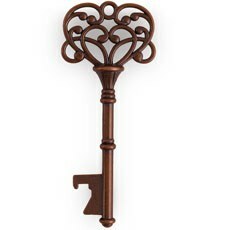 Or if you prefer a vintage touch you'll absolutely love our charming antique key in its own lovely gift box or our bronze finish pretty filigree heart-shaped key. 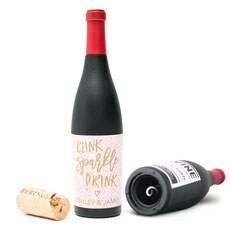 Personalize them with a pretty satin ribbon, note card or lace for a soft, romantic touch.But don't forget your wine connoisseur friends. 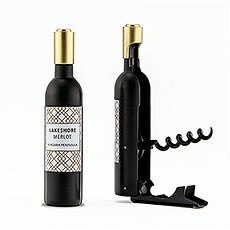 Snag our wine-bottle shaped corkscrews - then add it to your bag to personalize it and to select your favorite design! 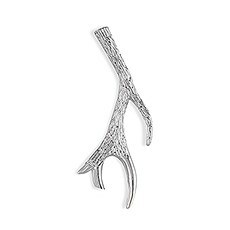 For a small additional cost, add a year, names or any other message that your heart desires and present these splendid custom favors with pride!For an extraordinary, modern look pick our popular silver antler bottle openers. These bottle openers will add a finishing touch to a woodsy or winter wedding.The Knot Shop is your one-stop shop for fantastic bottle opener favors! 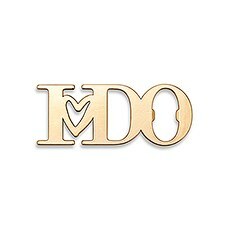 Choose the styles, finishes and designs that are guaranteed to add a dash of genius to your party and will continue the spirit of celebration long after everyone has gone home!